A white peacock displays his tail feathers at Funchal Botanical Gardens, Madeira. 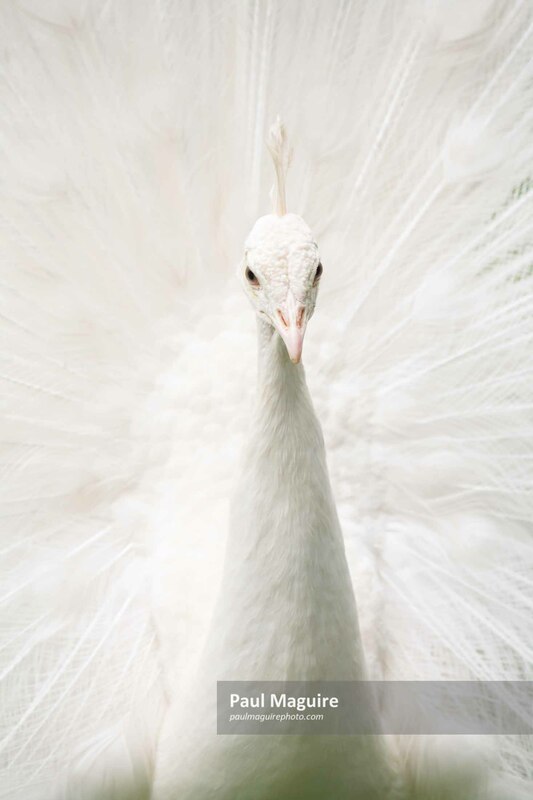 The white peacock is not a true albino but a genetic variation. 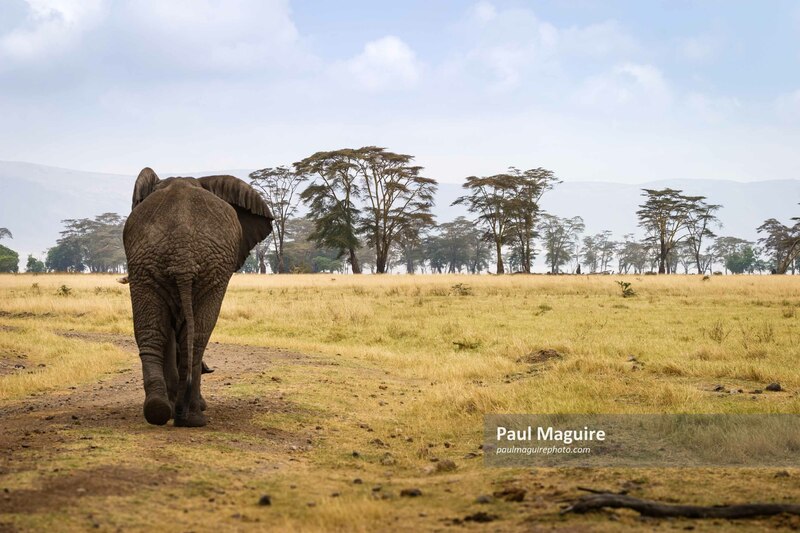 An African elephant walks through scattered woodland in Ngorongoro Crater, Tanzania.